So excited for this!!! 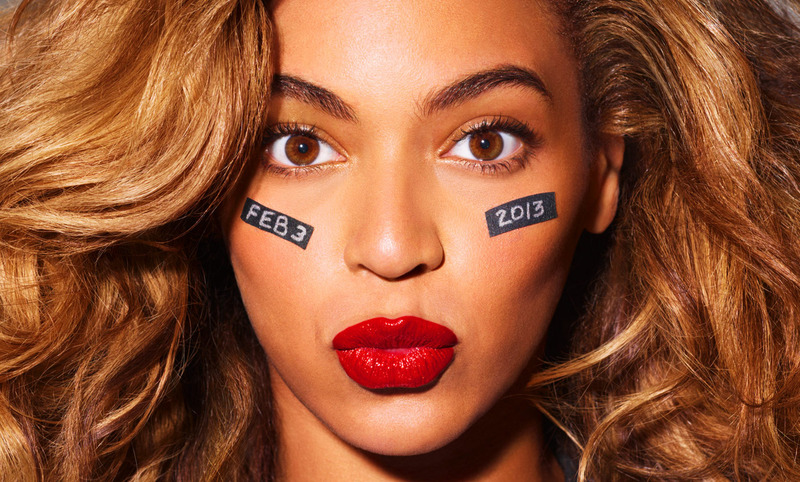 On February 5, the Queen B will be headlining the Pepsi NFL Halftime SuperBowl XLVII. Beyonce released this teaser picture last year on her blog and I'm extra excited that she will be accompanied by Destiny's Child members Kelly Rowland and Michelle Williams.